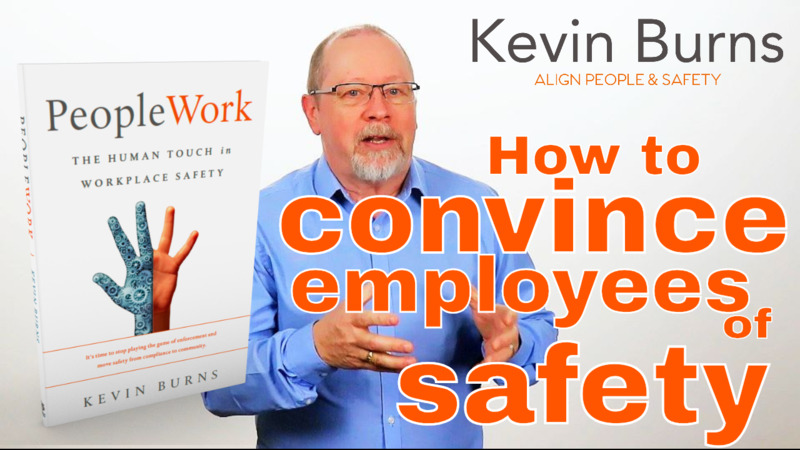 The 80/20 Rule, The Pareto Principle, may be the exact reason you can't seem to hit Zero in safety and consistently hold it there. What you might think is the problem, is not actually the problem. Safety is not something you do or manage; it is the result of five things done right. 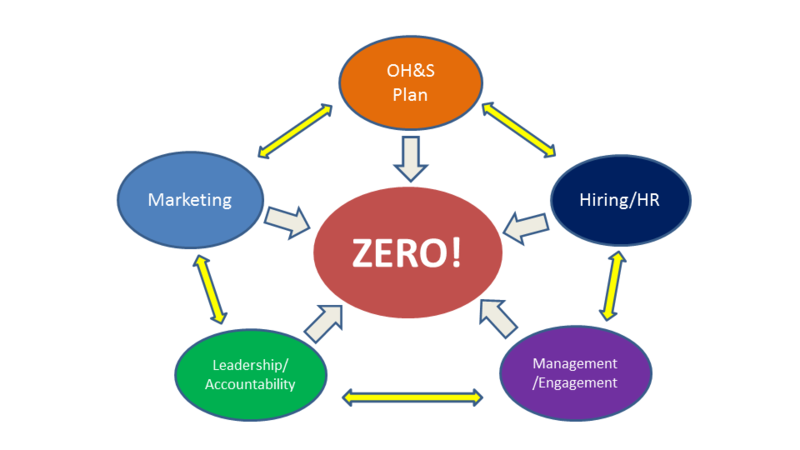 Unfortunately, the focus for achieving Zero has historically been solely on the OH&S part. But it is only one-fifth, or twenty percent, of what needs to be addressed.